John M. Hill Inc. d/b/a Air Placement Cement Company and Hill Refractory Services has the expertise to provide precast shapes. 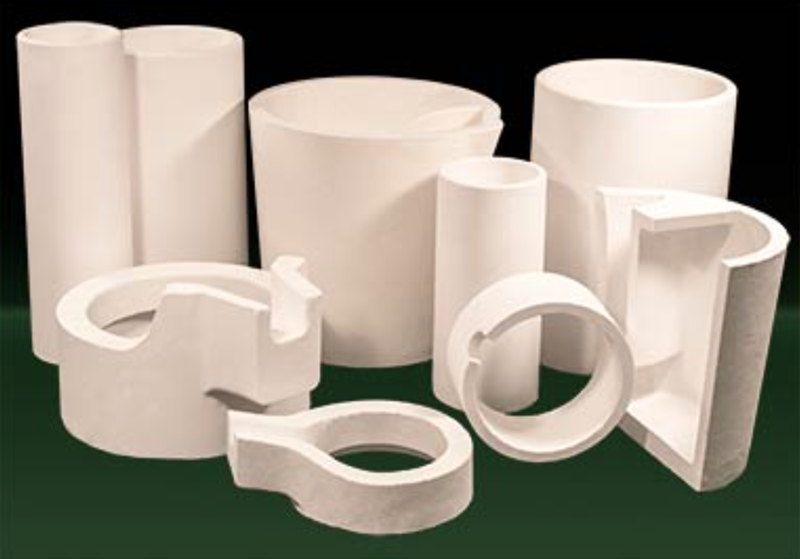 Any size refractory shape can be precisely cast, fired and delivered in a timely manner. We have the capability to design, select and install the precast refractory shapes in almost all industries. Please give us a call to further discuss our capabilities.